Wildfire lookouts, coastal survivalists, human rights champions, oh my! On Monday, April 23rd, from 6:30 PM to 8:30 PM at the Vancouver Public Library, Central Branch (350 West Georgia St, Alice McKay Room), the public is invited to step into the lives of three authors and one artist, each with their own unique story of how they came to shape and be shaped by this land we live on. Gian Singh Sandhu became the founding president of the World Sikh Organization of Canada in 1984 and remains active in that group today. His immigration story from India to Williams Lake, BC in 1970 reveals an intimate journey of human rights victories and Punjabi labour in BC lumber. He will present from An Uncommon Road: How Canadian Sikhs Struggled Out of the Fringes and Into the Mainstream (Echo 2018). The evening will be emceed by Michael Despotovic of Caitlin Press. Books will be available for sale by Massy Books, and all are welcome. Admission is free. 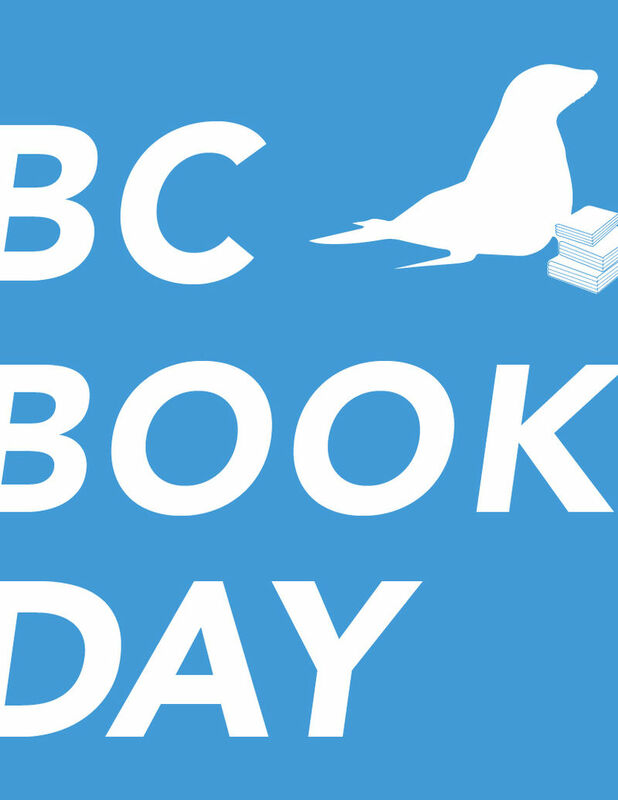 RSVP at https://www.bcbookday.eventbrite.ca.